Post-traumatic stress disorder (PTSD) is a condition that is perhaps best known as something which affects combat soldiers. In reality, anyone who goes through an emotionally traumatizing event can be affected. 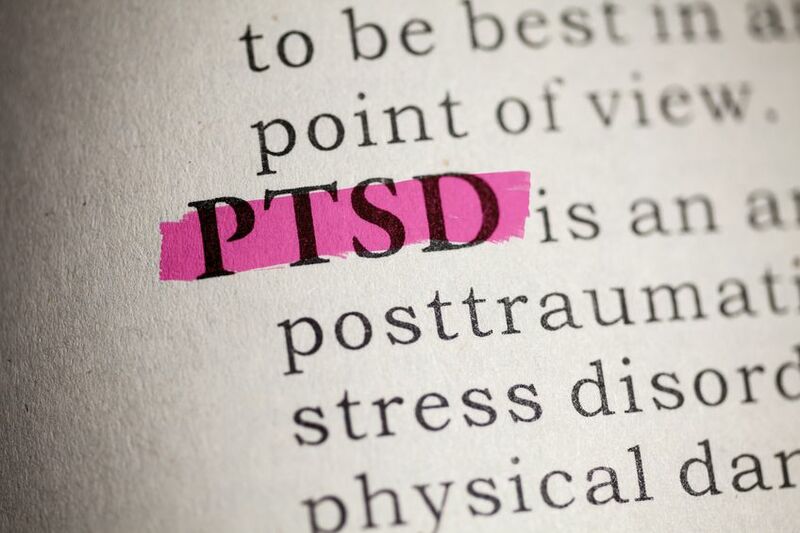 According to one expert who has been treating patients with PTSD for more than two decades, more than 50 percent of the general population goes through an experience which could trigger PTSD. Another 25 percent undergo that kind of event two or more times during their lifetime. PTSD is more about a person’s ability to process and move beyond the trauma than it is about any certain type of event. Most people who experience an intense event such as natural disaster, violent crime, death or separation from a loved one will spend several days feeling normal physiological responses. They may be unable to sleep or have nightmares when they do sleep, they may feel overly anxious or unusually irritable. 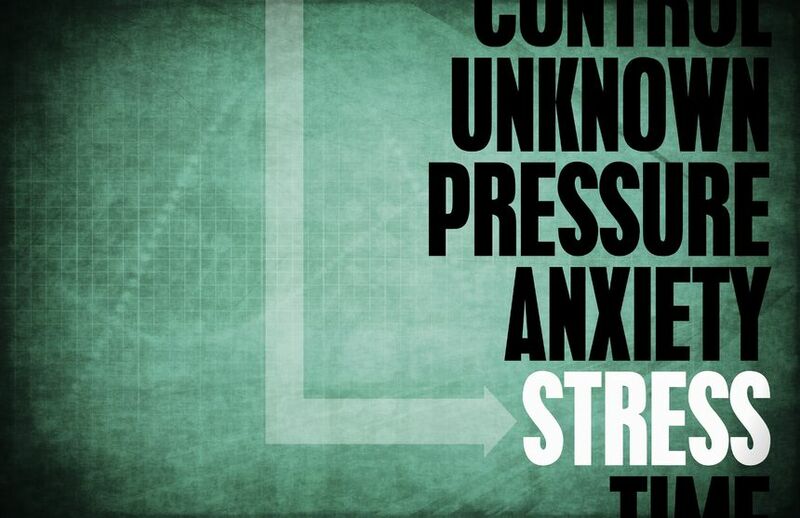 These are part of the body’s normal fight or flight responses to extreme stress. However, when these symptoms persist for weeks or months, then the body is reacting in a way that is not healthy. The stress response is being hyper-activated. For the person with PTSD, they do not merely remember how afraid they felt during the event…they continue to feel that sense of fear long after the event has passed. Five to 10 percent of men and seven to 14 percent of women in this country deal with the condition. 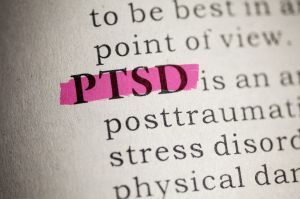 The good news is that PTSD can be overcome and the sooner the symptoms are recognized and addressed, the better. If the memory of a traumatizing event is robbing you of peace, sleep and a normal life don’t put off talking to someone about it. 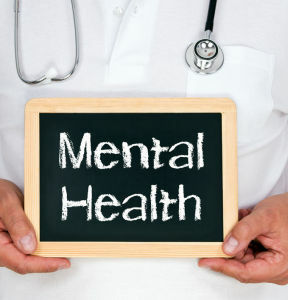 Call Family Guidance today where our mental health professionals are available to help you begin the road to recovery. There are many things in life which can cause stress. Some stressors are relatively small or short-lived: a test at school, a visit from your in-laws, a project deadline at work. A little bit of stress can actually be good for you. The human body was designed to respond to sudden stress. Under pressure, you may find that you can be more productive, more energetic or even more creative than normal. Small doses of stress are healthy – other kinds of stress are not. If the stress persists or if the stressor is significant (the death of a loved one, the loss of a job) then the sustained stress response is unhealthy and can trigger an episode of serious depression. This is especially true for people who may be susceptible to depression for other reasons. Ongoing stress means that stress hormones and imbalances in other key body chemicals may lead to problems with eating, sleeping, decision-making, libido and mood. And those problems can then create further stress. The link between depression and stress is a vicious circle. Stress tends to lower your energy and dampen your mood. Those things, in turn, usually negatively impact a person’s interest in taking part in activities like exercise and socializing that can help with symptoms of depression. Thus, the stress leads to behaviors which trigger depression and depression then becomes a further source of stress. Often it takes someone on the outside to intervene and break the cycle. 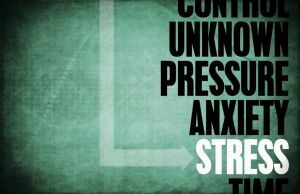 At Family Guidance we know all about the connection between stress and depression. Our staff can tell if you are experiencing a normal bout of low mood because of a negative life situation or whether your stress has led to depression. We also know how to help you break the circle and break free of stress and depression. If you’ve been feeling tired, listless and unhappy for more than two weeks, give us a call today. The majority of attention deficit hyperactivity disorder (ADHD) diagnoses are made among young boys still working their way through early elementary school. Yet, a pharmaceutical research firm reports an 85 percent rise in the number of grown women being prescribed medication for adult ADHD just in the past five years. The report is based on prescriptions processed at pharmacies across the country between 2008-2012. One reason that ADHD may take so long to spot in women has to do with the different ways that the condition manifests itself between the sexes. 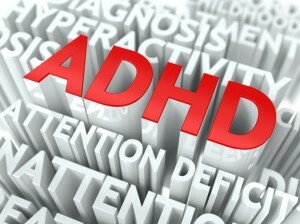 ADHD is fairly simply to recognize in young males whose behavior problems at home and in school are spotted. Girls with ADHD, on the other hand, may even be seen as quiet, people-pleasing children. Not until later do women find that they are struggling to organize their thoughts and their lives. Women with ADHD who were able to manage when they were only responsible for themselves, find they are unable to cope when they reach a stage of life where multiple demands are being made. A home, a career, a marriage and children are all roles which require something – usually a great deal – from women. When women are trying to juggle all those hats and find that they cannot, they wind up talking to their doctor about the struggle. Women tend to be more willing than men to admit they need help and seek out that help. That is a strength, not a weakness. If you are a woman who is having trouble keeping life organized and getting tasks completed, you owe it to yourself to talk with your physician or a behavioral health provider about whether or not you may have ADHD. At Family Guidance we know that this is not a condition limited to children and youth – it can be successfully managed at all ages. Depression and anxiety affect millions of Americans. Approximately one-tenth of our population struggles with depression. Chances are good that someone close to you is dealing with chronic depression or anxiety. How can you be supportive and encouraging? 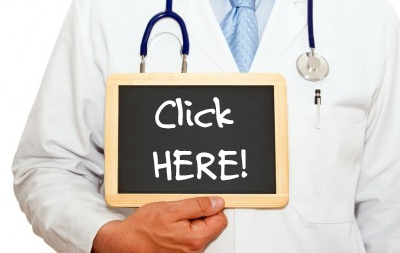 Here are several ways suggested by experts. Whether or not their fears, disillusionment or discouragements are something you can understand, offer them a patient ear and encouragement. To them, these concerns are overwhelming reality. Let them talk and assure them that you care. Just because your friend feels down and discouraged today doesn’t mean that they will always feel this way. Accept how they feel today and gently remind them that depression is treatable and with help they can lead a happy healthy life. You can learn a lot about the symptoms of depression or anxiety and what some effective coping mechanisms might be. You can’t cure your friend, but you can share what you learn and suggest a few strategies that have worked in the past for others. If your friend had a physical illness that wasn’t getting better you would not hesitate to recommend they see a physician. If your loved one has persistent anxiety or depression, it is just as loving to urge them to talk with a trained mental healthcare professional. Depression affects many people at some time during their lifetime. Sometimes depression hangs on and starts to interfere with a person’s ability to carry on their normal life. When that is the case, it is a true friend who recommends seeking help. At Family Guidance we see people every day who are learning how to manage issues such as depression and anxiety. Even if life situations don’t change, how people respond to them can.